The IRB’s shortcomings violated federal regulations meant to protect human subjects, putting it in “serious non-compliance,” according to one of five letters from UIC officials to the federal government the university turned over to ProPublica Illinois after a nearly yearlong appeal for the documents under open records laws. Read all the recently obtained documents. Still, UIC officials have continued to blame only Pavuluri. In written statements, the university told ProPublica Illinois last year — and again this week — that “internal safeguards did not fail” and that researchers are “responsible for the ethical and professional conduct” of their projects. 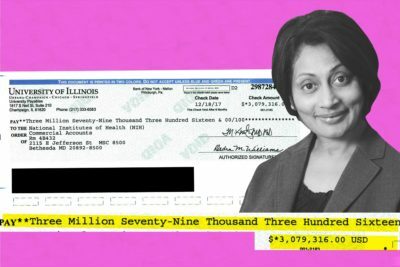 A ProPublica Illinois investigation published last year, “The $3 Million Research Breakdown,” revealed Pavuluri’s research misconduct and the university’s oversight failures. The stories revealed that, in a rare rebuke, the National Institute of Mental Health in November 2017 ordered UIC to repay millions in grant money it had received for one of Pavuluri’s lithium studies. But information was limited — particularly relating to the university’s response to federal officials about its own role — because the University of Illinois system withheld or redacted some documents, citing federal and state privacy laws. ProPublica Illinois had requested the records under the Freedom of Information Act in early 2018, and, after the university declined to turn them over, appealed to the Illinois attorney general’s public access counselor. The agency decided last month that the school had “improperly denied” ProPublica Illinois all or parts of five letters sent from UIC to officials at the National Institute of Mental Health and the U.S. Department of Health and Human Services’ Office for Human Research Protections. Other requested records remain under review by the public access counselor. Below is a sample of what ProPublica Illinois originally received redacted, followed by the less redacted version recently released. 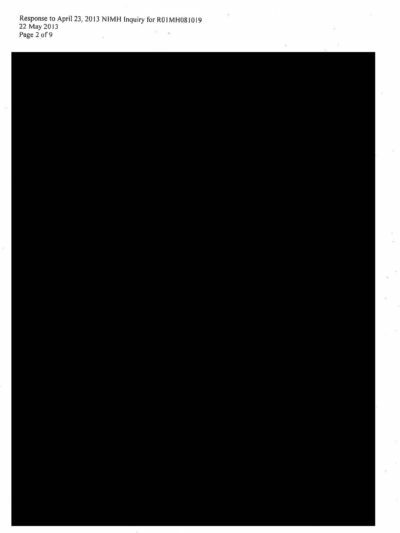 See what the full redacted and released documents look like. 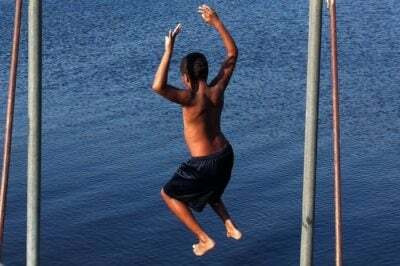 The study, “Affective Neuroscience of Pediatric Bipolar Disorder,” began in 2009 and aimed to use imaging to examine how the brains of adolescents with bipolar disorder functioned before and after taking lithium. The scans were compared with brain images of healthy, unmedicated children. The study was almost complete, and the money spent, when it was shut down in 2013, when one of the young subjects became ill after she withdrew from other medication to begin receiving lithium for the study. According to the protocol NIMH had approved, subjects should not have been able to participate if they had previously used psychotropic medication. The IRB did not approve medication withdrawal, records show. The child’s hospitalization was reported to the IRB and then to federal officials, who requested more information. UIC conducted the initial audit and then an investigation, keeping federal officials informed of the findings over the next two years. NIMH officials eventually determined both Pavuluri and the IRB had failed in numerous ways and demanded the $3.1 million be refunded. The study, NIMH officials concluded, had been compromised and the results had no scientific merit. The university had previously returned about $800,000 for two of Pavuluri’s other federally funded projects that also shut down prematurely when similar problems were discovered. The newly obtained documents describe disorganization in Pavuluri’s work, with poor record keeping that included missing dates and identification numbers for the research subjects, among other problems. That made it difficult for UIC officials who later reviewed the research to understand who took part in the trial and the details of their participation. Still, the records contain details that explain why 89 of the 103 children who participated should have been ineligible, including because they had histories of substance abuse, seizures or suicidal tendencies. How a star psychiatrist at the University of Illinois at Chicago violated protocols and put children at risk. Although the federal grant limited the study to teenagers between 13 and 17, the IRB approved Pavuluri’s request to expand the age of participants to include 10- to 12-year-olds despite a specific prohibition by NIMH against doing this and a lack of proper documentation by Pavuluri about the reasons for the expansion. Pavuluri went even further from the protocol and enrolled 8- and 9-year-olds, records show. 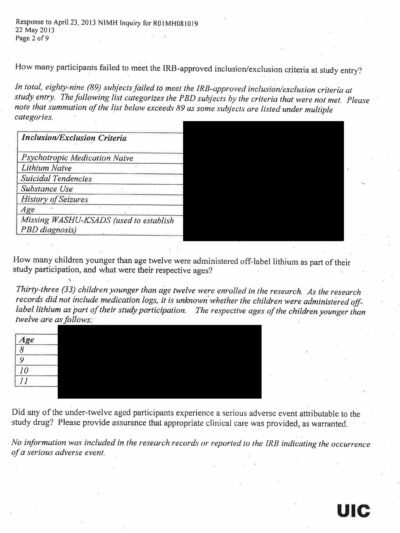 In another significant violation, the IRB approved the inclusion of research subjects as long as they hadn’t taken lithium, even though the NIMH grant originally prohibited the participation of anyone who had previously taken any psychotropic medication. Nearly 25 percent of the children enrolled in the study withdrew from or tapered other medication before participating, including the girl whose illness ultimately prompted the study’s shutdown. In written responses to recent questions from ProPublica Illinois, a UIC spokeswoman said no employees were disciplined for the IRB noncompliance and the university did not fail in its oversight role. Some “corrective actions” were taken, however, including changes to the IRB review process, records show. IRB panels were instructed to emphasize the research protocol as the preeminent document when reviewing researchers’ requests to make changes to ensure compliance with the approved criteria. UIC also conducted an audit to determine if consent documents provided to research subjects in other studies followed the rules. A UIC spokeswoman declined to tell ProPublica Illinois the results of that audit, though a document indicates the audit found deficiencies in consent forms for 11 of the 28 protocols examined. UIC provided hundreds of pages of documents in response to ProPublica Illinois records requests last year, but withheld or heavily redacted others. Last May, ProPublica Illinois asked the attorney general’s office, which is tasked with interpreting and enforcing the state Freedom of Information Act, to review whether the documents should be public, including the letters between UIC and federal officials. Last month, the office of newly elected Attorney General Kwame Raoul issued an opinion on five of the letters, finding that all or parts of each were “not confidential” and should be public because they include the findings and corrective actions of the review process. The university argued that the Illinois Medical Studies Act, which says medical-related peer reviews can be confidential, prohibited the documents’ disclosure. The public access counselor agreed that limited parts of the letters that described internal quality control could be withheld. Raoul’s office has not yet ruled on ProPublica Illinois’ appeals for other Pavuluri research records the university has refused to provide, including research protocols, documents submitted to the IRB and records created as part of investigating and correcting issues related to Pavuluri’s work and university responses. Pavuluri, who founded UIC’s Pediatric Mood Disorders Clinic when she joined the university in 2000, retired in June and has opened a private practice, the Brain and Wellness Institute, in Lincoln Park. In an interview with ProPublica Illinois last year, she called her mistakes oversights and said she made decisions in the best interests of her patients. She said she received minimal research guidance and training from the university, though she received $7.5 million in National Institutes of Health grants during her tenure at UIC. Pavuluri has said she expanded the criteria for who could enroll in the study because it was difficult to find enough subjects within the narrow age range, and who were not already taking other medication. But she said university officials placed too much blame on her instead of recognizing that those responsible for oversight also were responsible. “It was in their interest to kind of maybe see this as one person’s mistake [rather] than the responsibility of the IRB as well,” Pavuluri said in an interview last year. She has declined to speak again with ProPublica Illinois and did not respond to a recent request for comment. But following ProPublica Illinois’ reporting, state regulators, who review complaints about Illinois doctors and decide if discipline is warranted, launched an investigation into Pavuluri. The state Department of Financial and Professional Regulation issued three subpoenas to UIC in August and September seeking records related to Pavuluri and her research. State investigations of doctors are not made public unless the department imposes discipline. 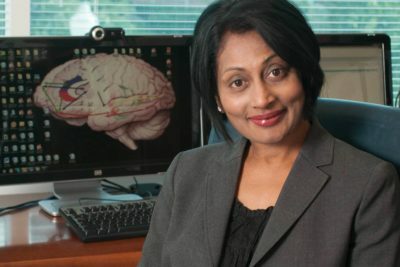 Pavuluri’s research also has been under investigation by two divisions of the U.S. Department of Health and Human Services, according to subpoenas, emails and other documents: the inspector general’s office, which examines waste, fraud and abuse in government programs, and the Office of Research Integrity, which reviews claims of scientific misconduct.